Jorge E. Rodriguez M.D (“Dr. Jorge”) is a medical doctor with a specialization in Internal Medicine and Gastroenterology. Born in Cuba but raised in Miami and New York City, Dr. Jorge is bilingual in English and Spanish. He graduated from the University of Miami Miller School of Medicine with honors. He obtained his specialty in Internal Medicine at Tulane University in New Orleans and his subspecialty in Gastroenterologist at Baylor Medical Center in Dallas. Since then Dr. Jorge has developed an international reputation as a leader in Internal Medicine and as a researcher in Hepatitis C and HIV therapies. 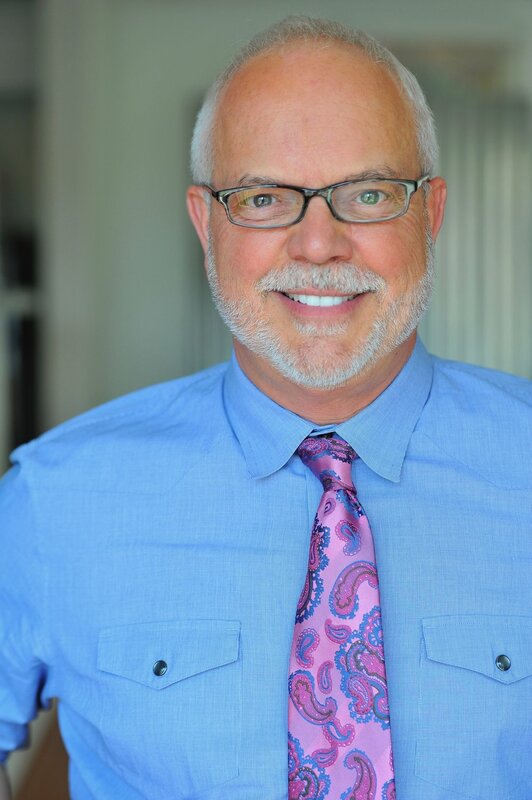 He is the proud author of two best-selling books: The Acid Reflux Solution and The Diabetes Solution. Dr. Jorge can often be found as a medical expert on various media outlets including CNN, The Doctors, The View, The Today Show and many others.